Below are the places I've been to this year. Our year is not complete without visiting our motherland. Thank God, The Philippines is just a stone's throw away from Singapore. Joking! It's actually 4 hours by air. 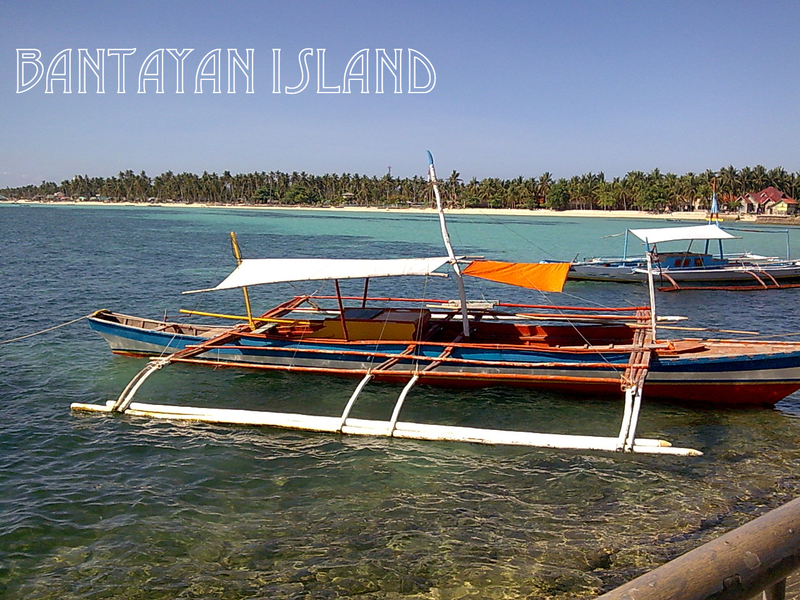 Check out my travel blurbs in the Philippines here. Aaahh!! How could we miss going to Malaysia. 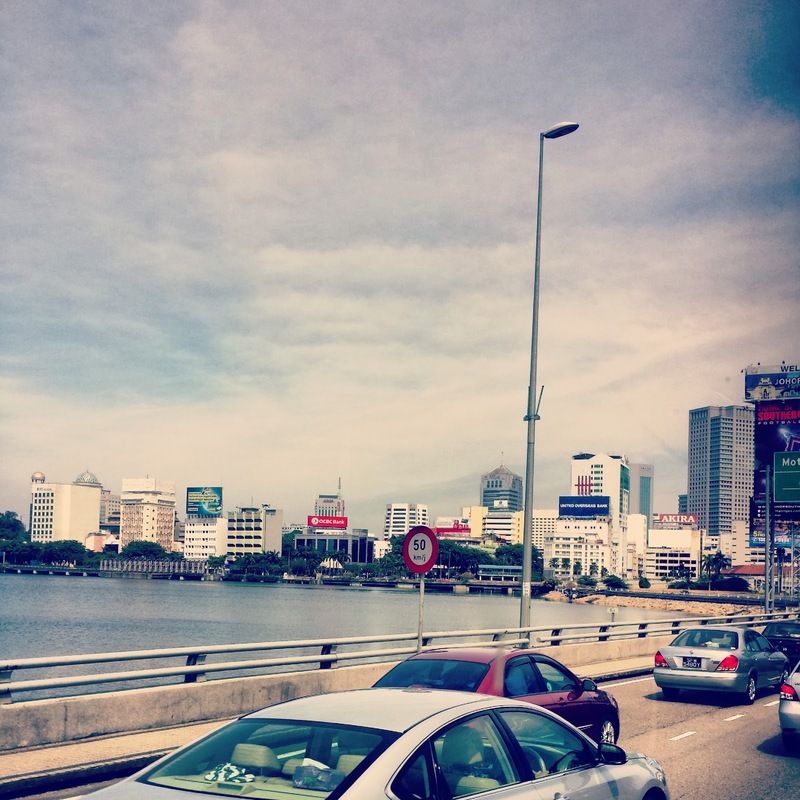 Check out our shopping experience in Johor Bahru Malaysia here. Many of my friends visited Batam out of curiosity and so do I. Hubby and I went there for a quick weekend getaway to rest and relax however what we got is the opposite. It was a super hot day when we went for the city tour so much so that in the afternoon of the tour I got a headache. I spend the whole evening vomiting instead. In the end, we didn't get the relaxing weekend at Batam as envisioned. Sigh! Check out our weekend trip to Batam Indonesia here. Sightseeing, shopping, food what could we ask for? Thailand has it all. Check out our trip to Thailand here. Singapore might be a tiny country but there is no excuse to being bored especially if you feel like you've scoured the entire city. 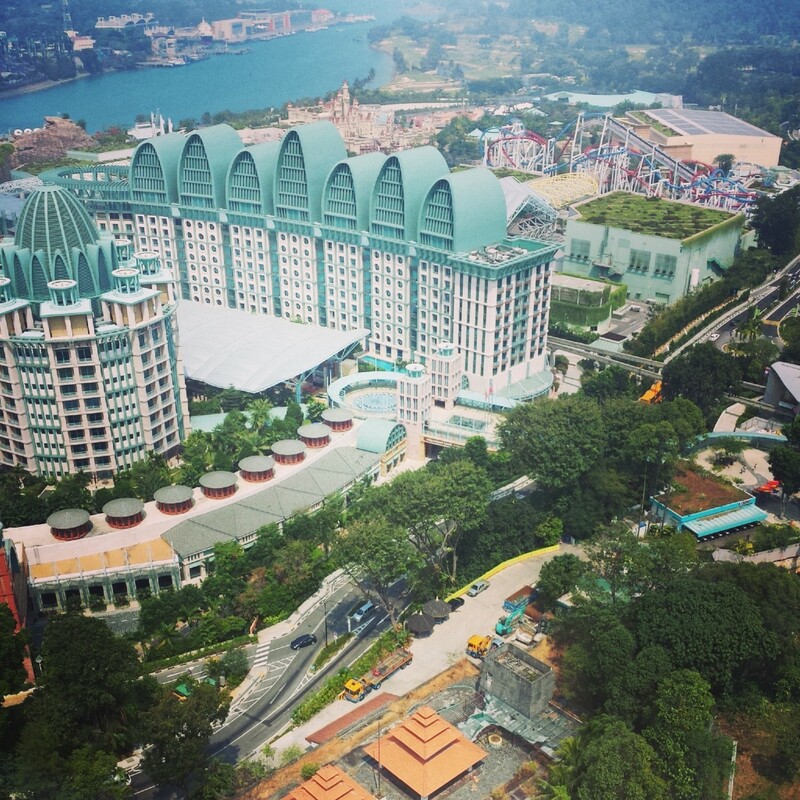 Singapore is surrounded by a plethora of destinations than can be reached in an hour or less. Hubby and I spent one of our weekend of 2014 at Bintan Indonesia. The place can be reached by ferry for 1 hour and 20 minutes. Check out our quick weekend getaway to Bintan Indonesia here. I've been all over Indonesia this year especially to the 3B's : Batam, Bintan and Bali. Hehehehe! Hubby and I spent our first wedding anniversary at Bali Indonesia and I must say that it's a magical experience. I'm super duper elated to have chosen Ayodya Resort Bali to host us during our first wedding anniversary trip. 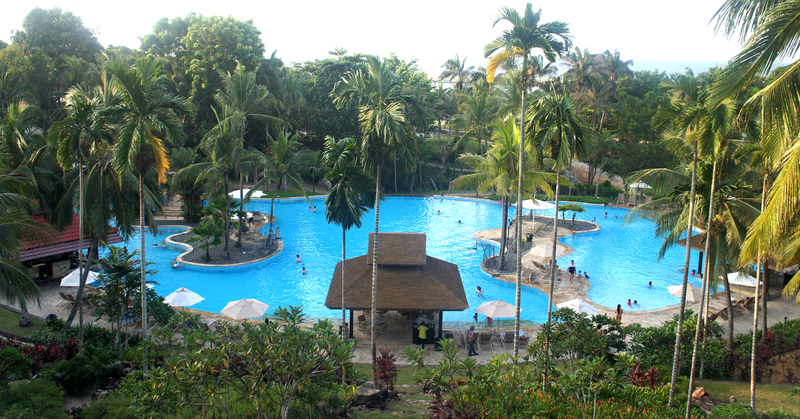 #Fact: Ayodya Resort Bali is where Miss World 2013 was held and Miss Philippines won the title. Wooohoo! 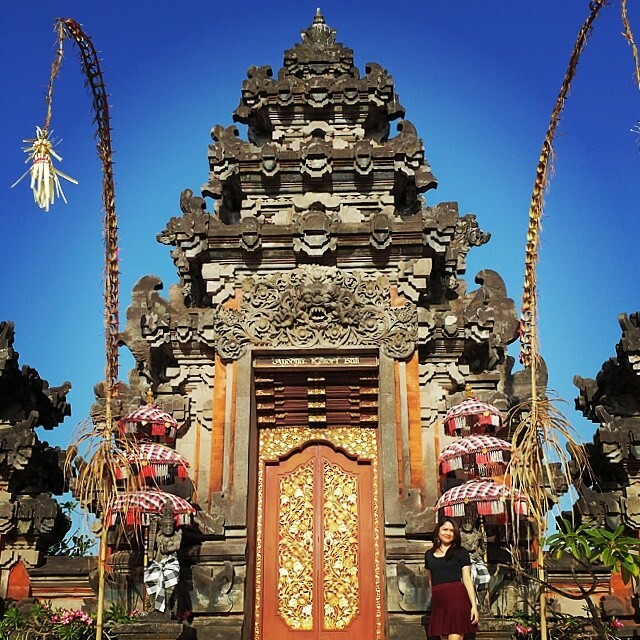 ;)) #proudofmycountrysachievement Our wedding anniversary trip to Bali was indeed Bali-ootiful! Check out our wedding anniversary trip to Bali Indonesia here. We love Vietnam! Everything is cheap from food to shopping galore. Our travel experience would have been perfect if not for the fact that we've been ripped off by a taxi driver from the airport to the city center of Nha Trang. Ggggrrrr! If hubby and I would talk about the taxi ripped off experience, we both would laugh at it now. Hahaha! It was indeed a memorable one. Of all the places I've been to only in the Philippines and Vietnam did I experience this. Aaaahh... Southeast Asia! There is none like you. 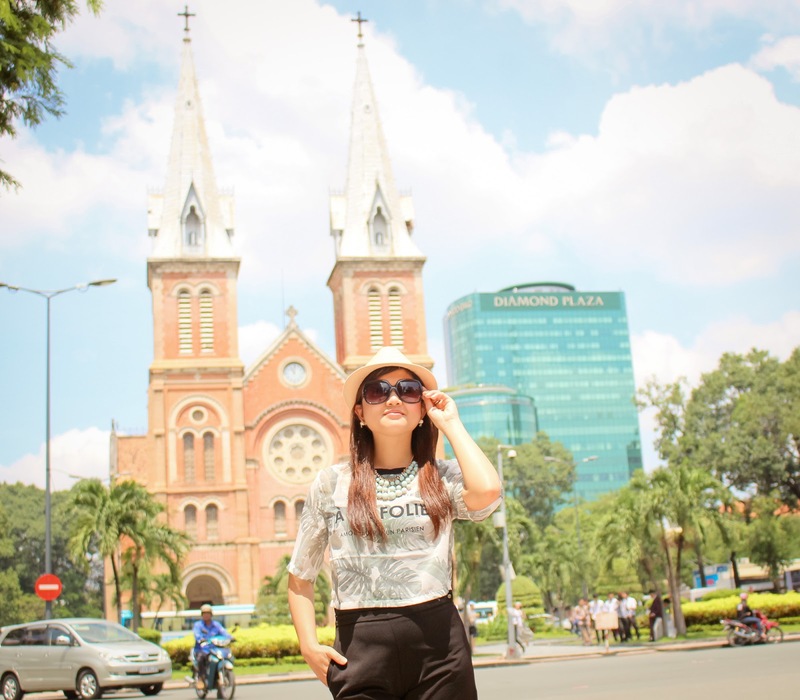 Check out our travel experience to Vietnam here. This is a dream come true. I've been dreaming of going to Israel for 3 years now and I've finally awoken. Hehehehe! For me, going to Israel is an essential part of my Christian walk. Check out our pilgrimage to the Holy Land here. And of course, I've also been all over Singapore this year too. I'm glad we toured Asia extensively this year because for 2015 and beyond we will be scouring the west that is The United States of America or perhaps I could include the whole of North America.